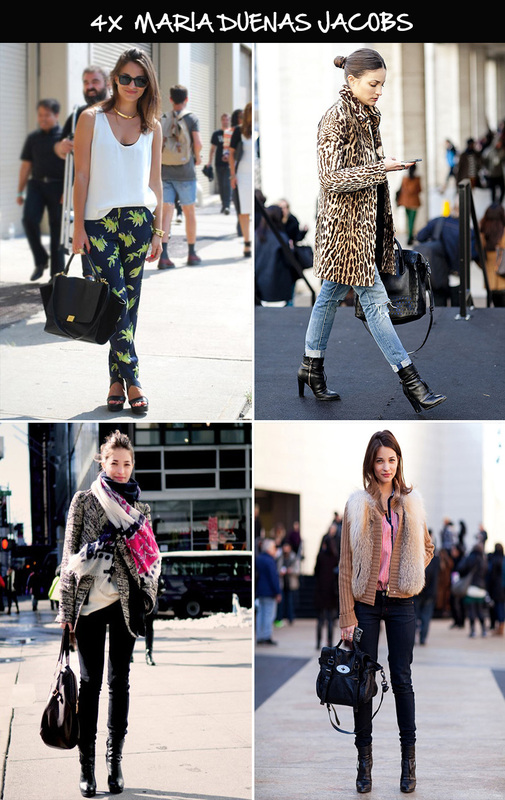 Maria Duenas Jacobs is the ELLE Accessories Director and a pretty face with a clean style. What do you think of her layering skills? She was featured on THE COVETEUR if you want to check it out.